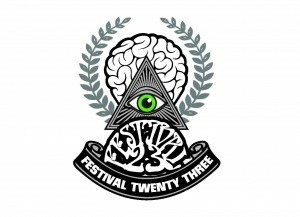 Who is behind Festival 23: Convergence of Disco? So for the last 8 years of running Events Collective Ltd, I have been working on lots of fantastic events, but i took a big backseat on working on cool and crazy festival style shows and focused on private events, festival weddings and corporate shows. 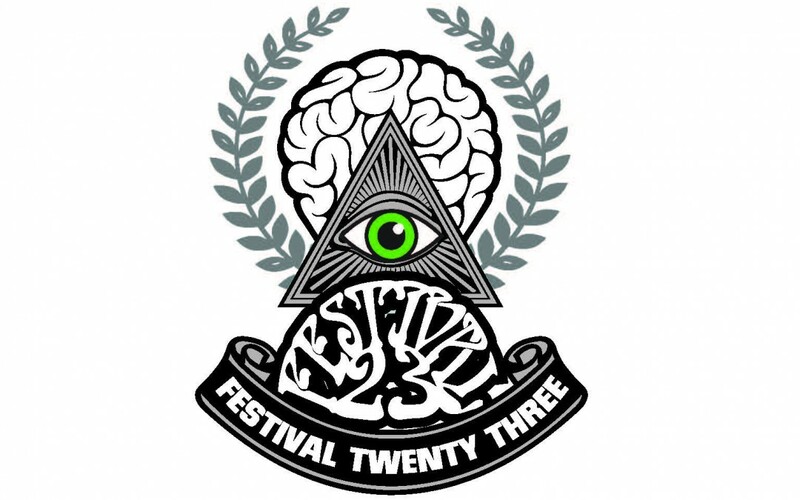 That has all changed with me being part of Notwork 23, the team behind Festival 23: Convergence of Disco. A brand new festival set in South Yorkshire in July this year. Thats not a homage to all things Bee Gee’s and John Travolta, but a gathering of some of the most amazing and enlightened souls to make something very special happen. Check out the website to see whats been created. 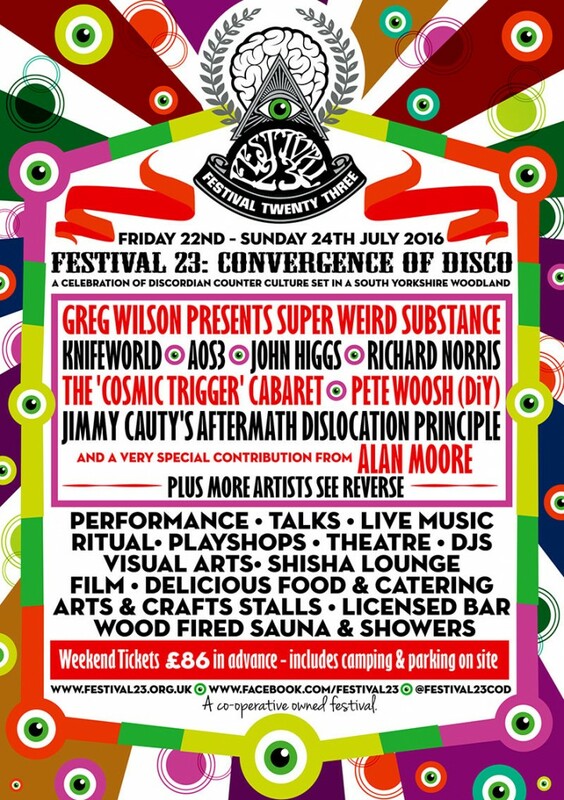 Its been quite a test on me to put my part of the jigsaw together on making Festival 23: Convergence of Disco happen. I have a hand in all matters, but of course I am doing a lot with venue planning, production, licensing and service suppliers. This is all possible through my experience and knowledge of running Events Collective Ltd and working with the amazing people I have met through the years in the event world and more importantly, the new people from the Notwork team i am very proud to be part of. I am loving every minute of it, be it a challenge that disturbs my sleep at night, or an aspect that takes me by pleasant surprise and makes me truly believe, that despite my 23 years experience, that every day is indeed a school day! So from reaching that all important, but ever illusive ticket break even point, to hoping it wont rain and all the other typical festival issues and matters that arise costing money and heart and nerve and sinew. The whole experience will hopefully end up with an amazing event for lots of reasons, one that is the start of something good and grows organically into the dream we have all shared for its lifespan. Whats really making me buzz and always does, is the journey from conception to just before the live event days of the festival. That is the ride, the experience, the true buzz for me. Its something you cant buy a ticket too or camp up for in advance. Life is full of journeys and my passport on event journeys is getting well and truly stamped. One life to live it and many journeys to feel and love it!! Big love n respect to all you crazy festival folks.